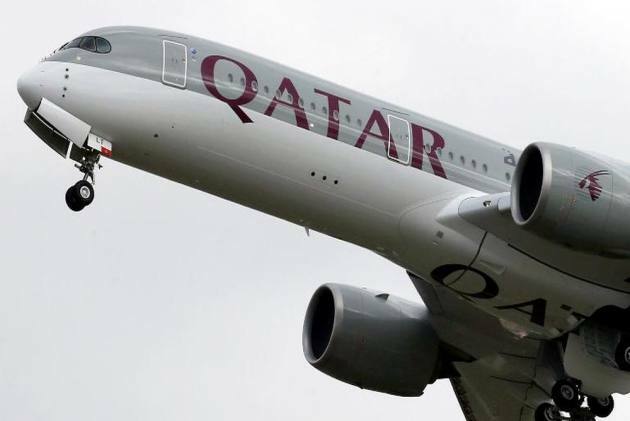 Kolkata ,West Bengal – More than 100 passengers on board a Qatar Airways flight had a narrow escape at the Kolkata's Netaji Subhas Chandra Bose International Airport after the plane hit a water tanker during its arrival from Doha. The incident took place at 01:52 am on Thursday when Qatar Airways flight number QR 540 had just landed. According to an airport official, belly of the aircraft was damaged in the accident. All passengers and crew members were safely evacuated. The official also added that a team of engineers is inspecting the air conditioning system of the aircraft to ascertain the intensity of the damage. The plane has been taken away to the cargo area for repair.